This article will show you how to get your business' Google CID number and URL. This is the easiest way to get your Google link. If you can find your business using the tool, then there would be no need to use the second option. To use the Pleper Tools, click here. In the Autocomplete field, type in your business name and then select your business from the list of suggestions. After selecting your business, click on Convert and Generate button. 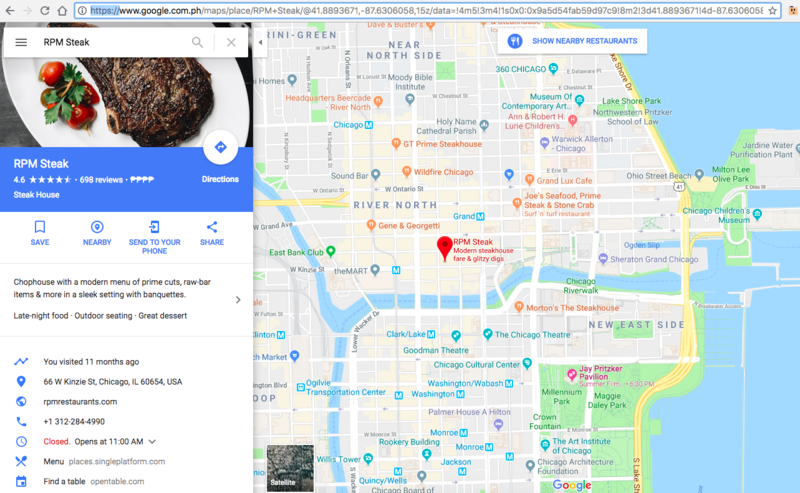 On the next page, find the field called URL to Google Maps. Copy the link and paste it on Netblaze. Search for your business on Google. 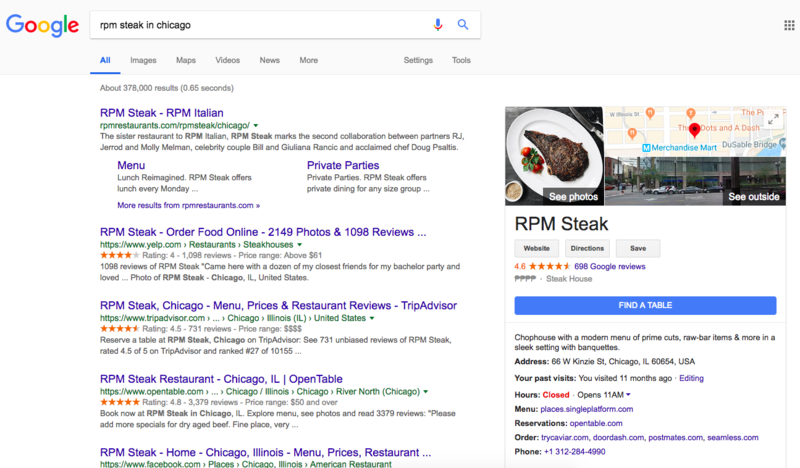 As an example, I search for RPM Steak in Chicago. 2. Click on the listing that appears on the right hand side. This redirects you to your Google listing. In the picture it's also highlighted.